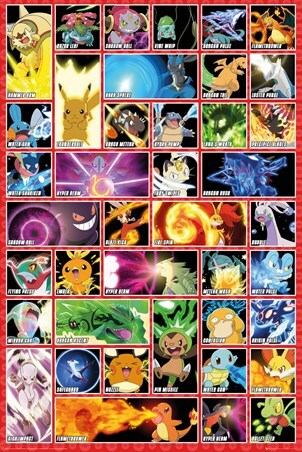 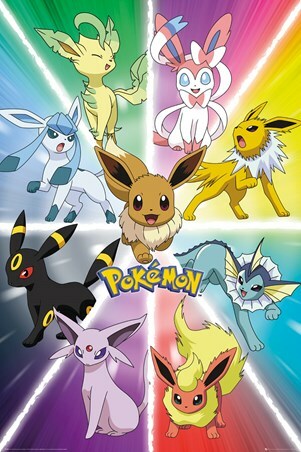 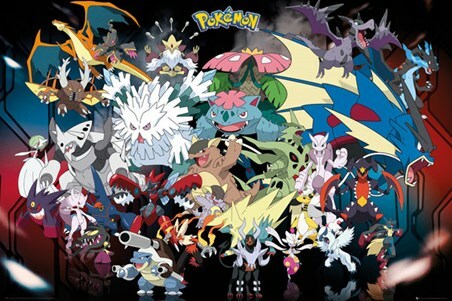 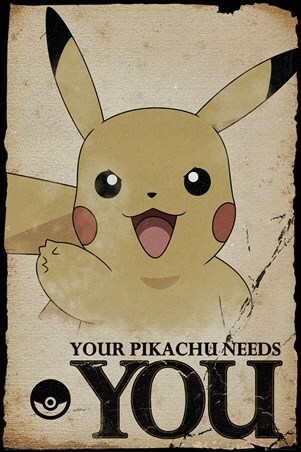 Let two of your favourite Pokémon compete with this awesome fun-filled poster! 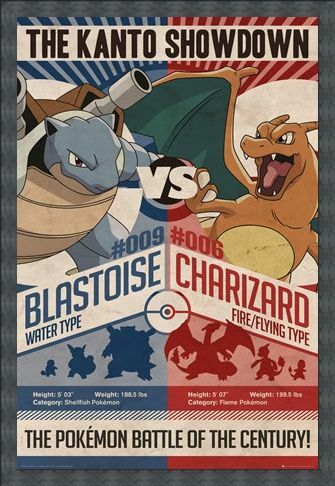 Featuring Blastoise, a water type Pokémon and Charizard, a fire type Pokémon in 'The Kanto Showdown!'. 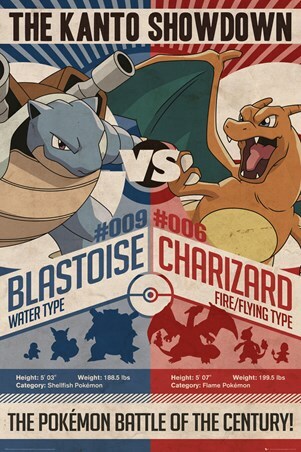 The two opposing elements go head to head with their unique powers in order to win 'The Pokémon Battle Of The Century!' Who will you be routing for? High quality, framed Red v Blue The Kanto Showdown, Pokémon poster with a bespoke frame by our custom framing service.